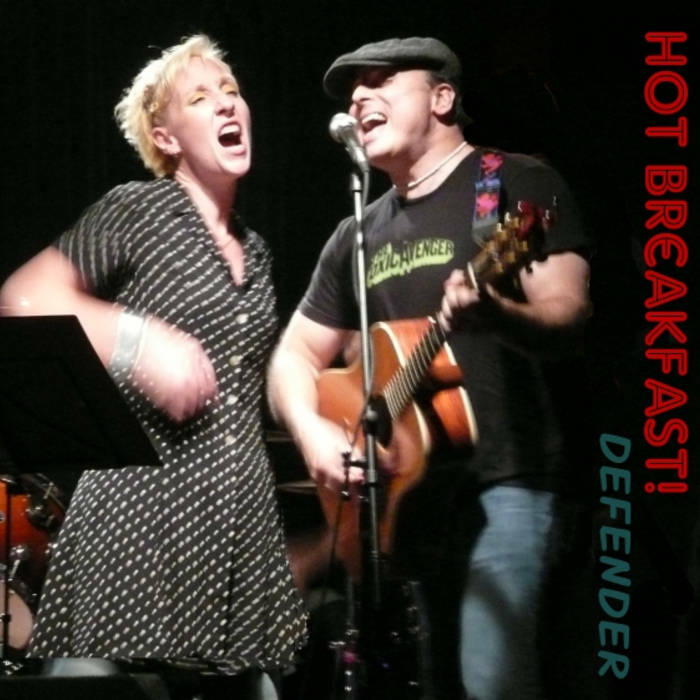 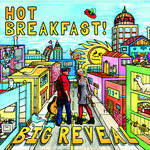 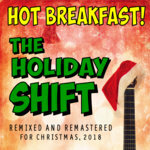 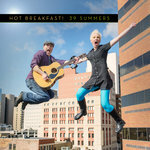 Defender (2012 EP Version - Acoustic) | Hot Breakfast! Written by the lovely Matt Casarino. 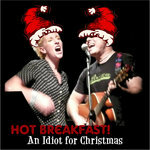 We admit it's kinda bratty... we like it that way.